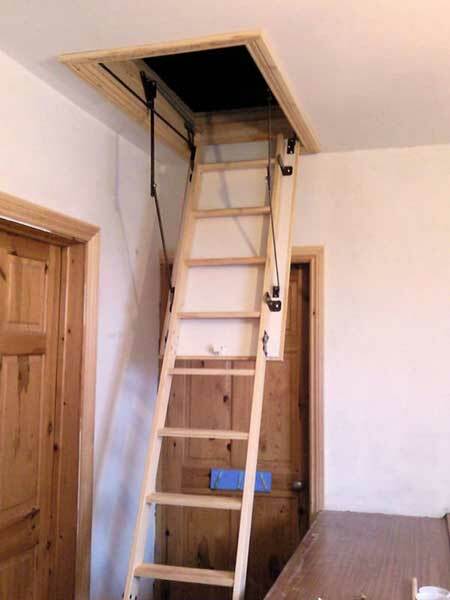 Let's face it, we all find that no matter how large the house is, there just isn't enough storage space! 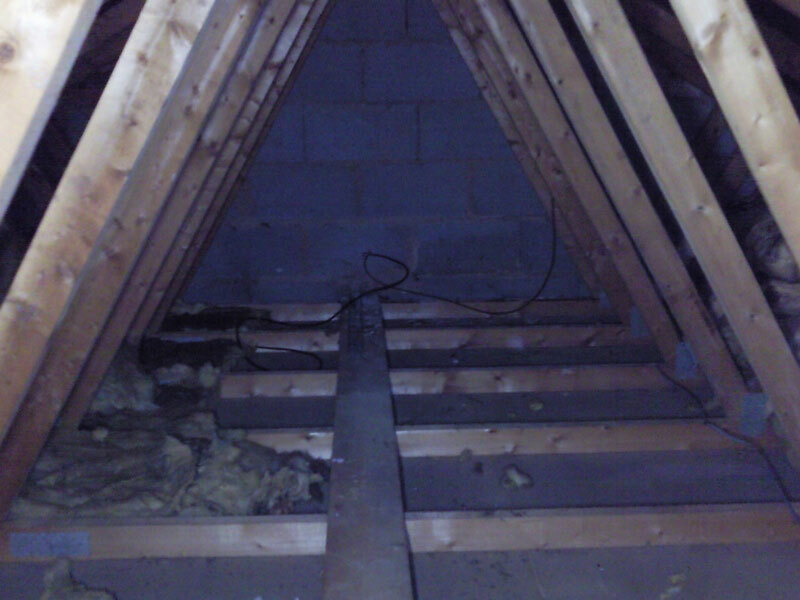 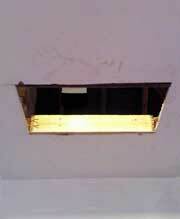 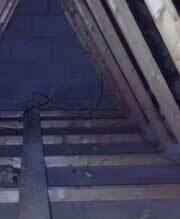 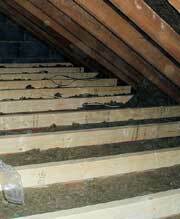 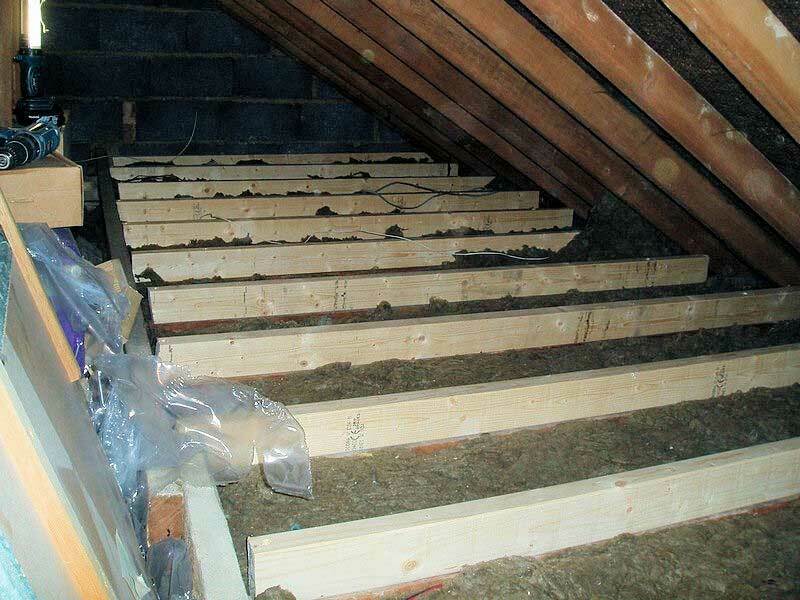 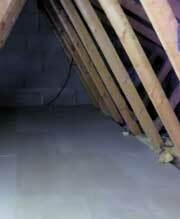 For many houses there is untapped storage in the loft, if only it had easier access and were boarded out. 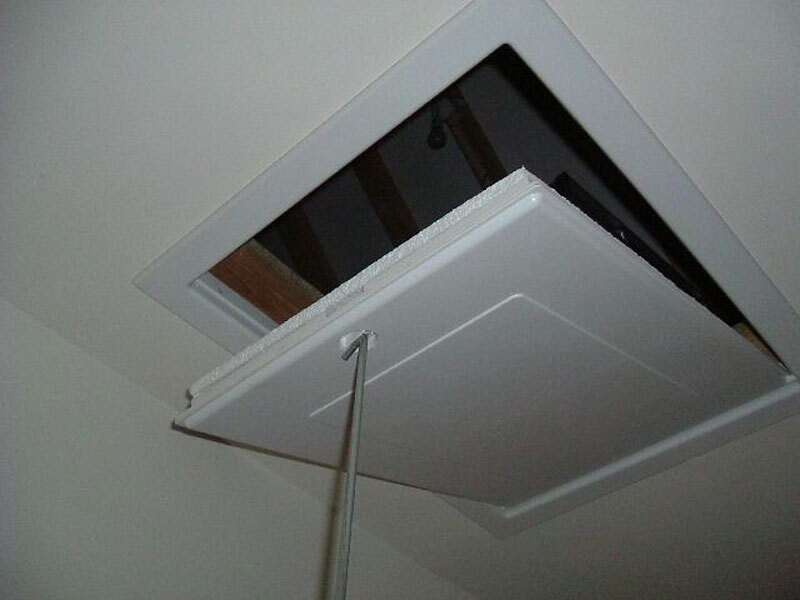 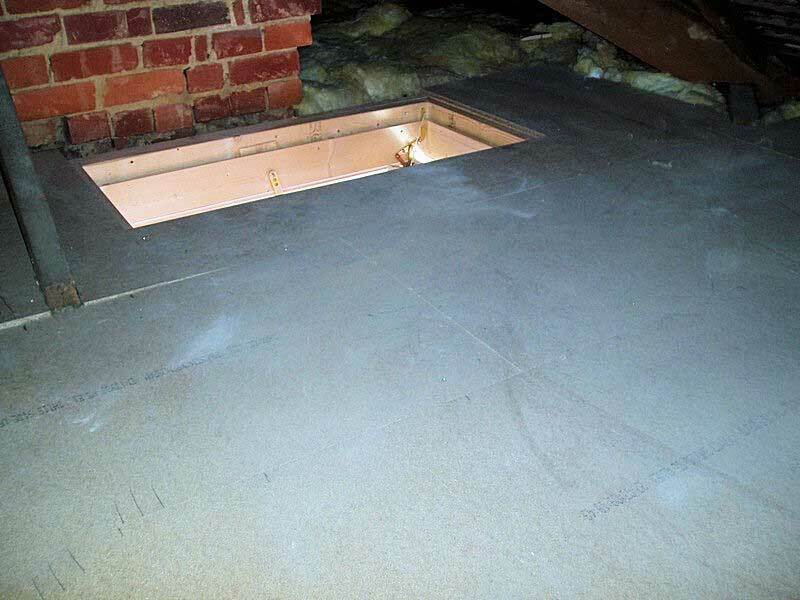 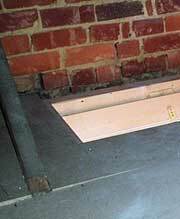 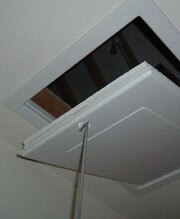 Most lofts have a small access hatch and you have to find a ladder to get in. 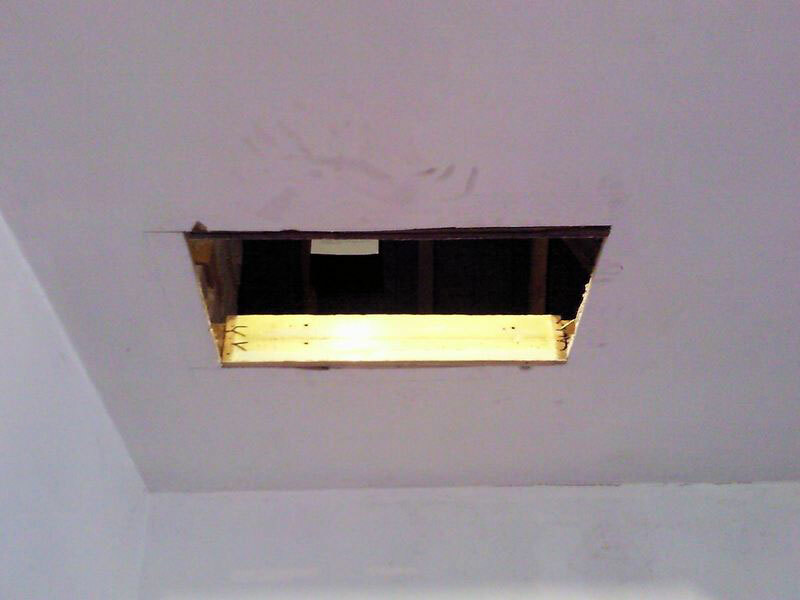 How dangerous can that be? 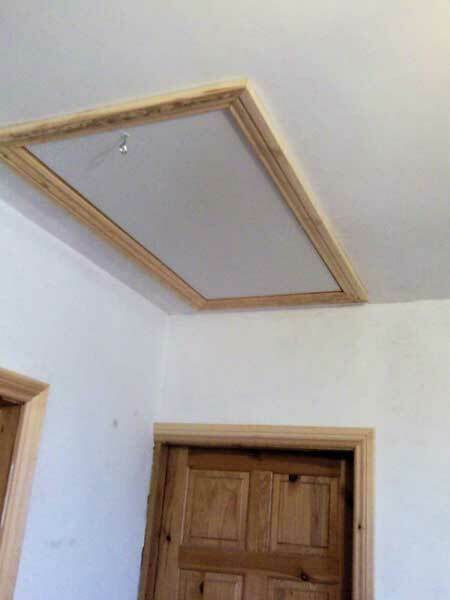 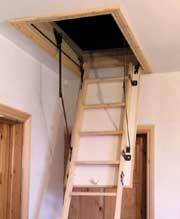 What you need is a proper hatch and a good quality ladder so you feel safe carrying all those boxes into storage. 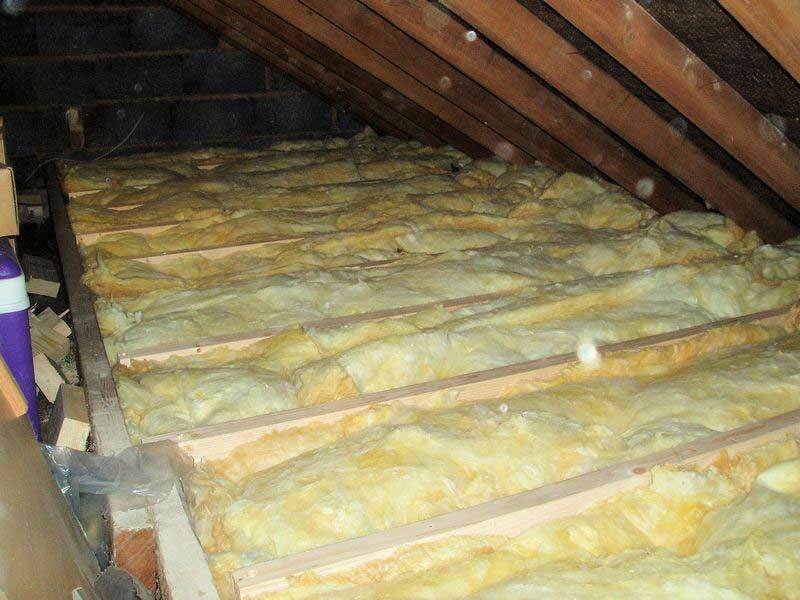 This is Tony's specialist area and his alliance with DS Insulations means that he can arrange loft insulation at the same time! 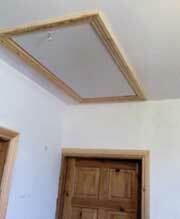 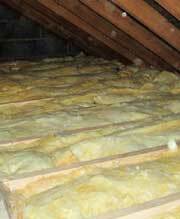 In fact, many people find that the insulation is covered by government grants, an area in which Tony can also help. 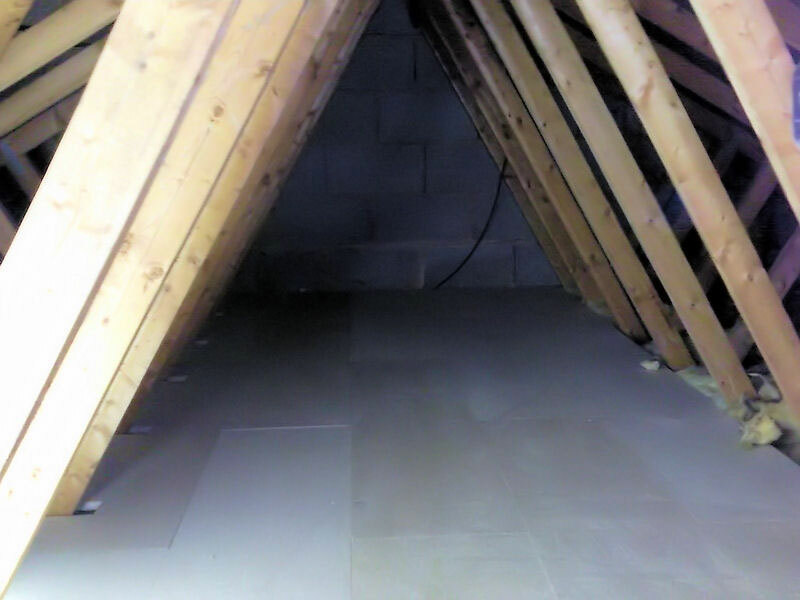 Tony is based in Chesterfield and covers the East Midlands as well as South Yorkshire and is happy to provide free no-obligation quotations.